Eid celebrations are in full swing everywhere. Some of our beautiful celebrities are away from home this time. Lets have a look on the pictures they posted from overseas. We wish Eid Mubarak to all those gorgeous celebrities who are not around but have send Eid messages to the fans back home. Adnan Siddiqui is currently in New York, USA for promoting his upcoming Pakistani movie “Yalghaar” and Indian movie “Mom”. Lets have a look on his Instagram message and find out what he has to say on second day of Eid. 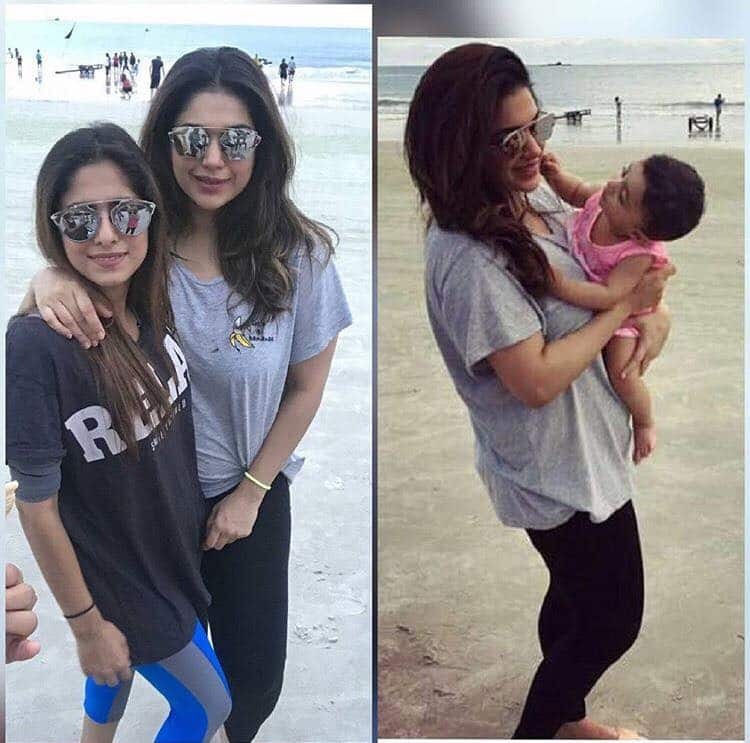 Ayesha Omar is also away from home this Eid. She is accompanying team “Yalghaar” for the movie promotion in USA. Sanam Jhung is also abroad these days. She was spotted in Malaysia with her family. 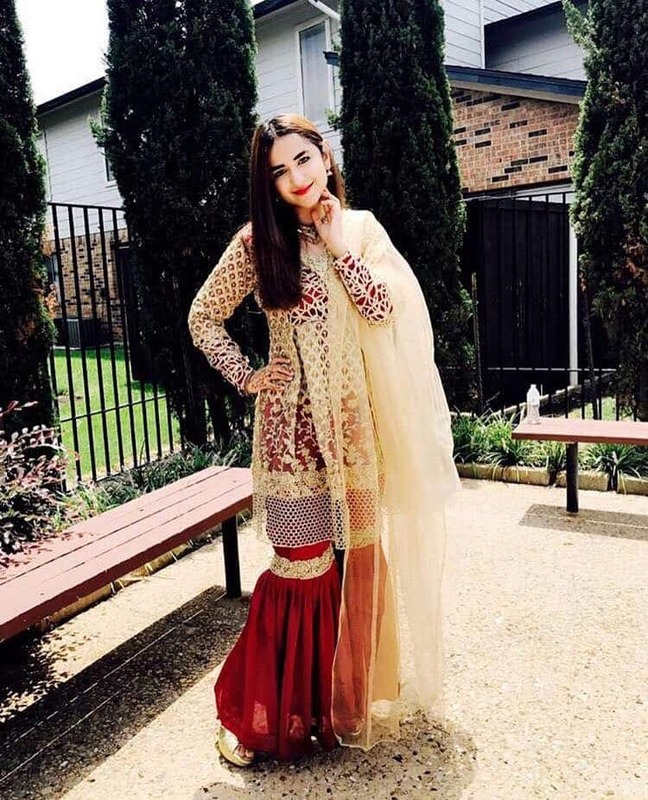 Yumna Zaidi is celebrating her Eid in Texas, USA. Mahira Khan posted her picture on Instagram from Santa Monica, California, USA. She is also away from home this Eid. 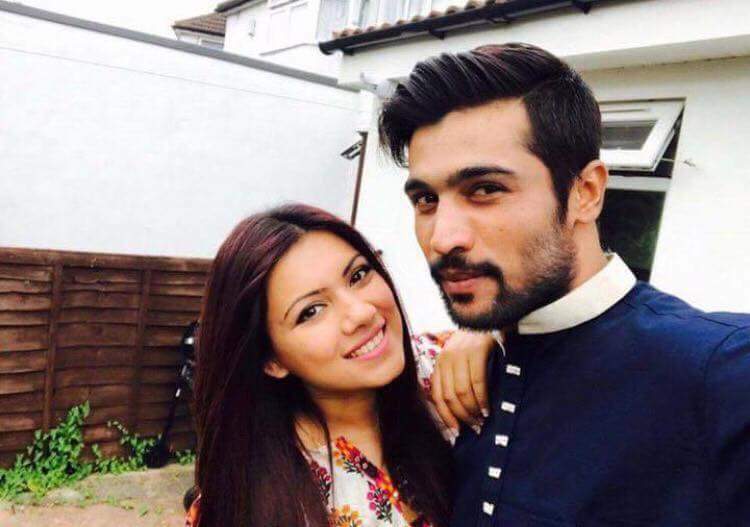 Our sports celebrity Mohammad Amir, celebrating Eid with his wife in London. Humayun Saeed is also celebrating his Eid overseas with “Yalghaar” team in USA. Maya Ali is in Warsaw, Poland. She send Eid message for her fans on Instagram.